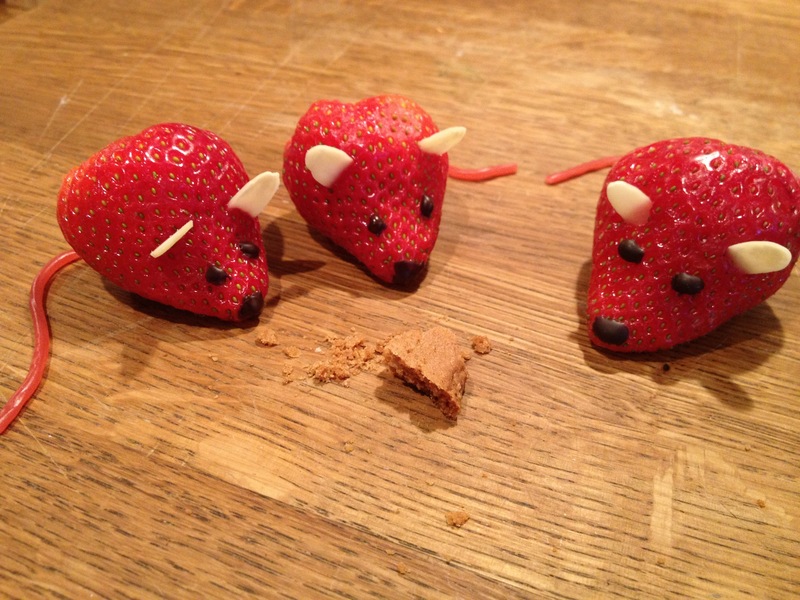 I have mice in my kitchen…. edible ones! This entry was posted in dairy free, Easter, gluten free, treats, vegan and tagged fruit animals, fun food, kids cooking, Things to do with children, vegetable animals by Dr Nancy P. Bookmark the permalink.